MAAC Review: MASTER Z – IP MAN LEGACY | M.A.A.C. 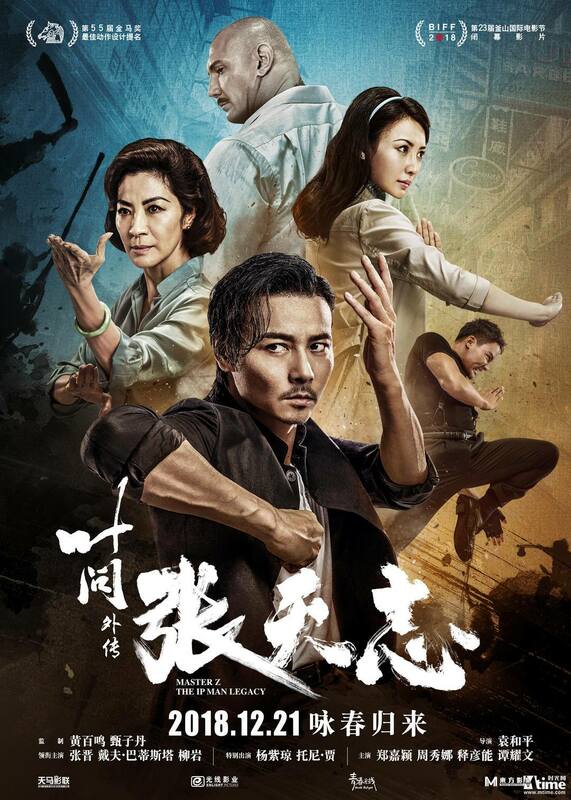 Initially introduced as a supporting character in Ip Man 3 (2015), the character of Wing Chun master Cheung Tin-chi proved so popular with fans that he was awarded his own spin off. 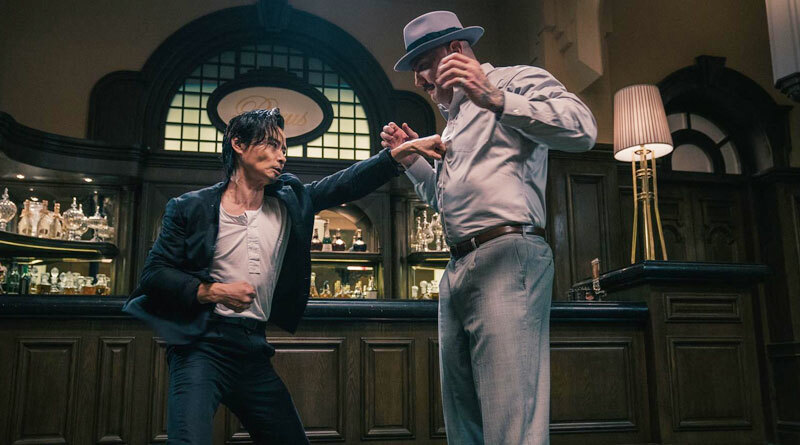 Master Z: Ip Man Legacy not only features the return of Max Zhang in the title role but has the legendary Yuen Woo-ping in the director’s chair. 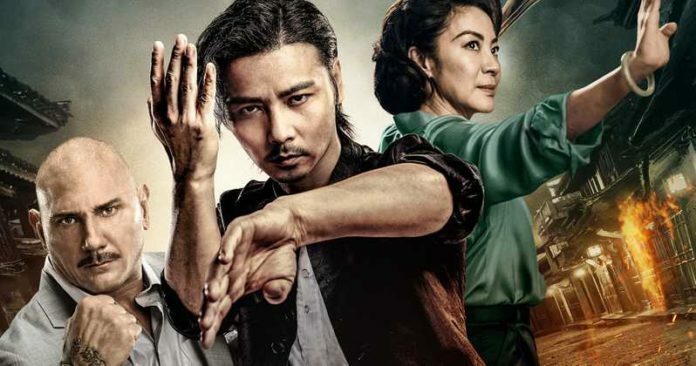 Joining them is an impressive supporting cast featuring the likes of Dave Bautista, Xing Yu, Tony Jaa and Michelle Yeoh, who all contribute in making Master Z: Ip Man Legacy one of the more impressive martial arts films to come out of China recently. 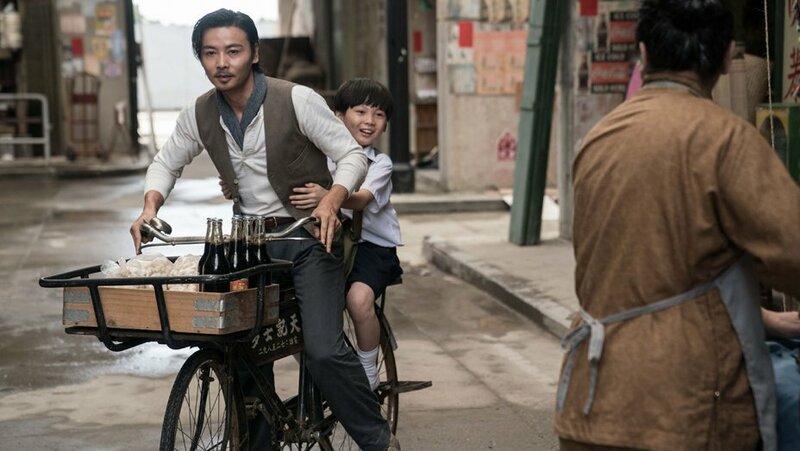 Set only a short time after the events of Ip Man 3, we find that Cheung Tin-chi is living a quiet life with his son, leaving his life as a Wing Chun teacher behind. 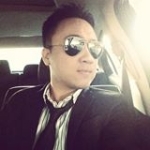 Now running his own grocery store, it is not long before Cheung has to fall back on his martial arts skills. When out doing his deliveries, Cheung comes into contact with bar hostesses Julia (Liu Yan) and Nana (Chrissie Chau). The two are being harassed by gangster Tso Sai Kit (Kevin Cheng) and his men. Cheung does the heroic thing and stands up for the two, but this brings about some gang reprisals, with Tso and his men burning down Cheung’s grocery store, leaving him both homeless and unemployed. Luckily, Julia comes to his rescue, putting him in contact with her brother Fu (Xing Yu), a local bar owner. 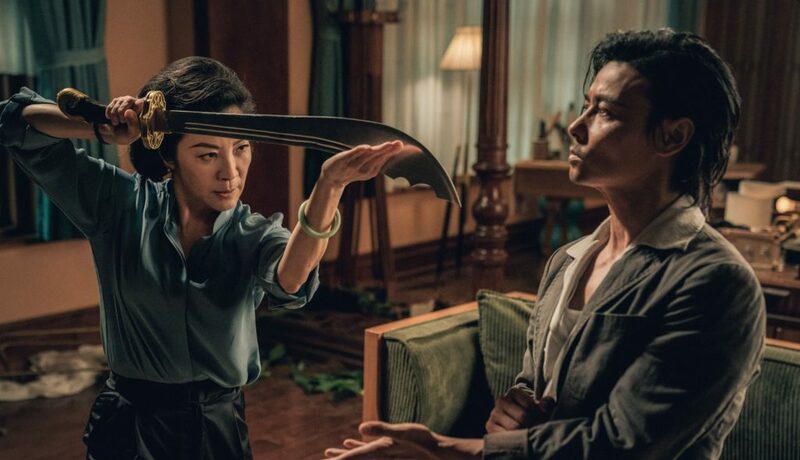 Now working as a waiter, Cheung still has to deal with further machination from Tso Sai Kit, as well as have to deal with his older sister Kwan (Michelle Yeoh). 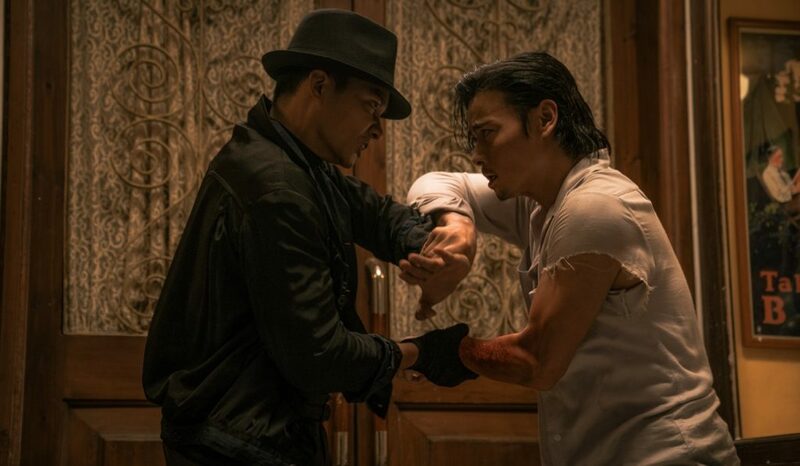 With further complications from local assassin Sadi (Tony Jaa) and devious restaurant owner Owen Davidson (Dave Bautista), Cheung has no choice but to return to the criminal underworld that he has been trying to escape from. Yuen Woo-ping has directed some of the best Hong Kong action movies ever made, with such films as Tiger Cage (1988), In the Line of Duty 4 (1989) and Iron Monkey (1993) amongst them. 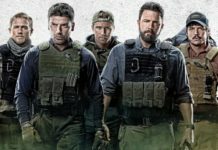 Although he is still very much in demand as an action choreographer, his directorial output has been quite limited in the last decade, only directing three features. True Legend (2010), Crouching Tiger, Hidden Dragon: Sword of Destiny (2016) and The Thousand Faces of Dunjia (2017) were all enjoyable but were not exactly the best example of his talents. Thankfully Master Z somewhat rectifies this, being one of the directors better realised offerings of late. In terms of drama, Woo-ping does not compare to main series helmer Wilson Yip. Yip has a better handling of drama and a keener sense of pace and character. Still Woo-ping is no slouch here, managing to get mostly good performances from his cast. Although Master Z suffers slightly from an uneven pace, it makes up for it in the one area that Woo-ping always excels at: Action. 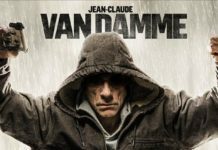 While not reaching the lofty heights of his 1980’s period, the film is filled with enough spectacular fight scenes to keep most martial arts fans happy. There is some obvious wirework and CGI during some of the more extravagant fight scenes, but not enough to detract from your overall enjoyment. 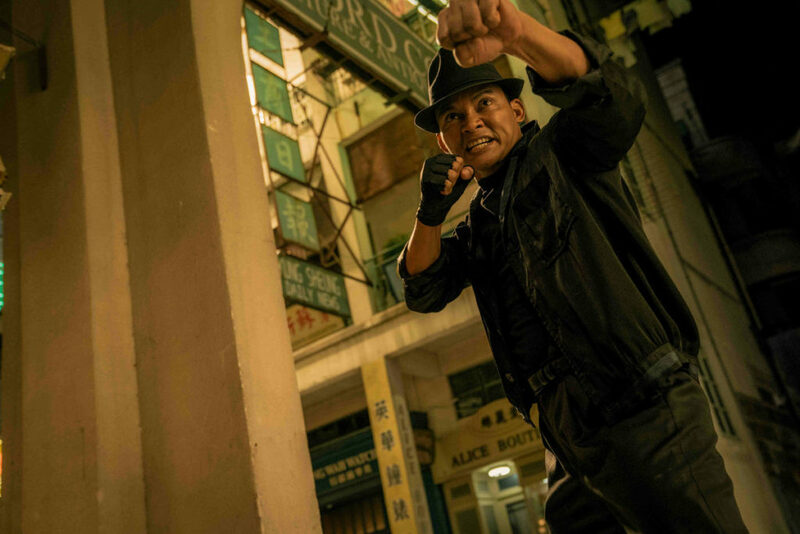 Highlights are Zhang’s face off against gangsters amongst the scaffolding and neon signs of Hong Kong as well as his one on one fights scenes with Michelle Yeoh and Dave Bautista. Assisting with the action is action choreographer Yuen Shun Yee, Woo-pings brother. He has assisted his brother on some of his most memorable works, with such classics as Tiger Cage 2 (1990), Fist of Legend (1994) and The Grandmaster (2013) all appearing on his resume. Max Zhang does not disappoint, making Master Z a fine showcase of his talents. Already a scene stealer in the likes of From Vegas to Macau (2014) and SPL II: A Time for Consequences (2015), it was only a matter of time before he was promoted to leading man status. With this and his previous actioner The Brink (2017), Zhang is fast becoming one of my favourite on screen martial artists. There is the odd stilted line delivery, which is more down to the Mandarin speaker delivering his lines in Cantonese than to do with his acting ability. Zhang makes up for this with his clear star quality and martial arts skills. The character of Cheung Tin-chi has been slightly neutered since his first appearance. 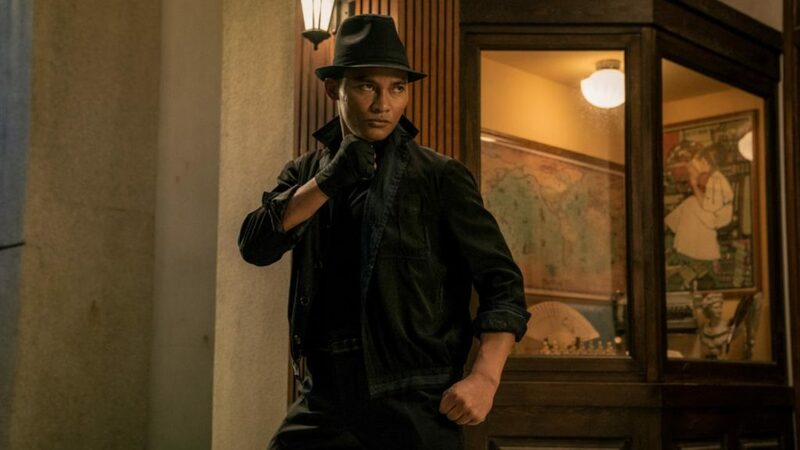 Whereas in Ip Man 3 he was a morally grey character, all ambiguity has been removed, making him more of a clean cut character in line with Donnie Yen’s Ip Man. This is surprising due to Master Z having been written by the same screen writers as the previous 3 Ip Man movies, Edmond Wong and Chan Tai-Lee. They do however retain the same themes of the series, that of brotherhood, injustice, corruption and patriotism. Zhang is not the only actor to get a chance to show off his fighting prowess. 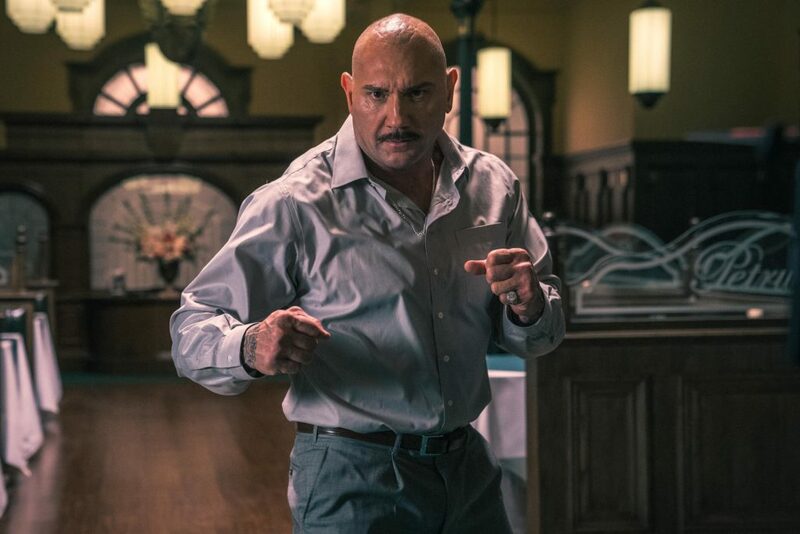 Dave Bautista is impressive as the films main villain, Owen Davidson. Likeable as he is deadly, his role is very similar to Mike Tyson’s in Ip Man 3, although Bautista is clearly the more accomplished actor. Bautista is also one of the film’s producers, along with main series star Donnie Yen. A lot of the advertising focus has been put on the appearance of Tony Jaa, but his role amounts to little more than a cameo. He does get an impressive but brief fight scene with Max Zhang, but I do not remember him even delivering one line of dialogue. The always welcome Xing Yu makes up for the lack of Jaa, being instantly likeable as club owner Fu. 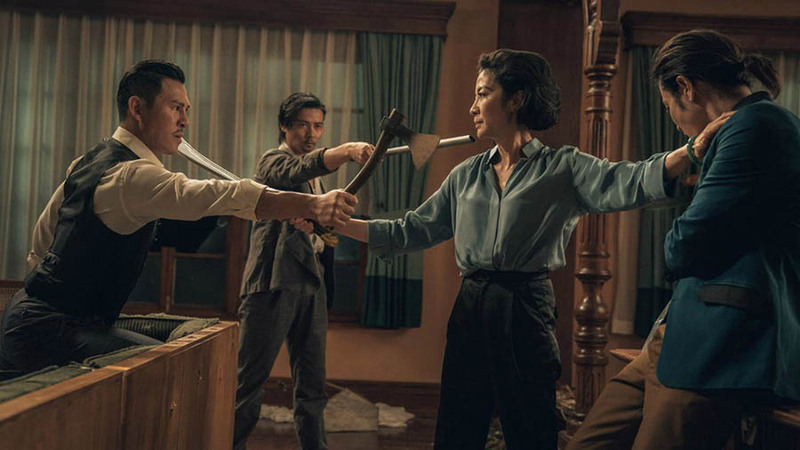 Playing a different character than he did in Ip Man, he still gets a chance to show off his own considerable martial arts moves, most memorably a group fight where he and Zhang take on a room full of axe wielding gangsters. As good as Xing Yu and Dave Bautista are, they are overshadowed by the mighty Michelle Yeoh, who considering her guest starring credit, gets a substantial amount of screen time. Her character, Tso Ngan Kwan is an honourable gangster, who has to unwillingly go up against Cheung Tin-chi. Yeoh’s fight scenes may be limited, but she shows she still has the moves. Production values are generally high with the lush visuals of cinematographers Seppe Van Grieken and David Fu in line with the other entries in the series. Costume and set design are equally well done, other than a number of scenes clearly being filmed on a sound stage. Master Z: Ip Man Legacy should please most fans of the series. 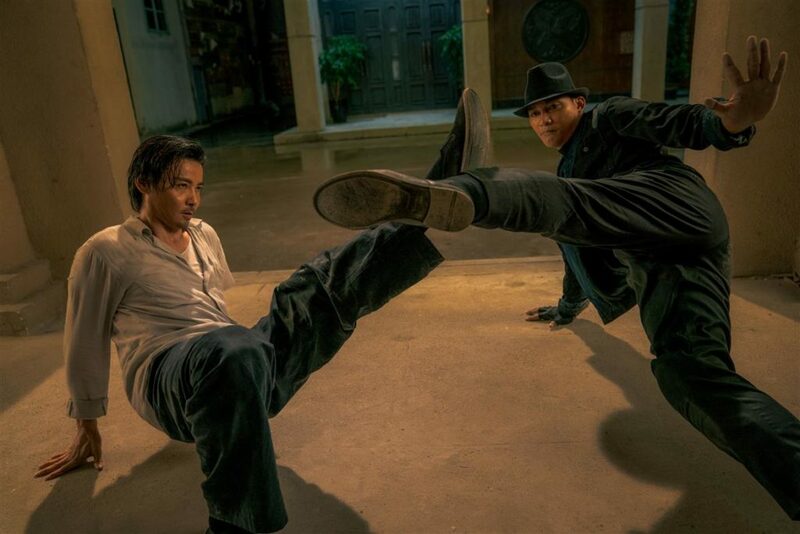 While not as well scripted as previous entries, the quality cast and action make it a worthy addition to the franchise and should satiate fans until the release of Ip Man 4 (2019). 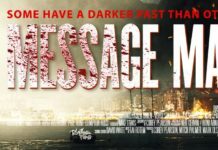 Great review by the Master Reviewer Darren- this man knows every little detail about every film you ask him about! Amazing and informative Genius of film knowledge.